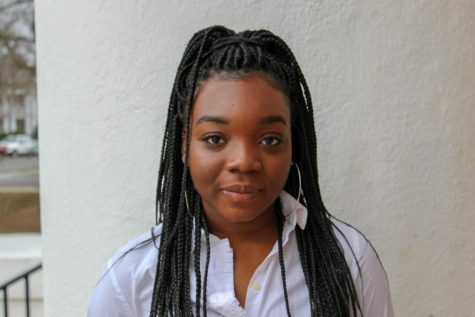 Lydie is a freshman, international student coming from Mali, West Africa, double majoring in business administration and communication studies. When she is not studying, she likes to sing, read, write, draw, edit videos and learn more every day. Lydie's dream is to one day be able to run her own company.